Parabola has announced that it has raised $2.2 million in seed funding. Matrix Partners led the investment with participation from AngelPad, Merus Capital, Abstract Ventures, and individual investors including Alex Kvamme and Mike Hennessey. Funds will be used to scale product development and sales as Parabola strives to ensure that everyone can automate manual work, even without coding experience. Currently, Parabola helps teams embrace work automation to reduce busywork and automate processes via an easy-to-use, drag-and-drop interface. “It’s our strong belief that not everyone needs to learn how to code. Coding has a steep learning curve, involves the adoption of entirely new mindsets, and requires a high overhead to stay fresh,” said Parabola co-founder and CEO, Alex Yaseen. 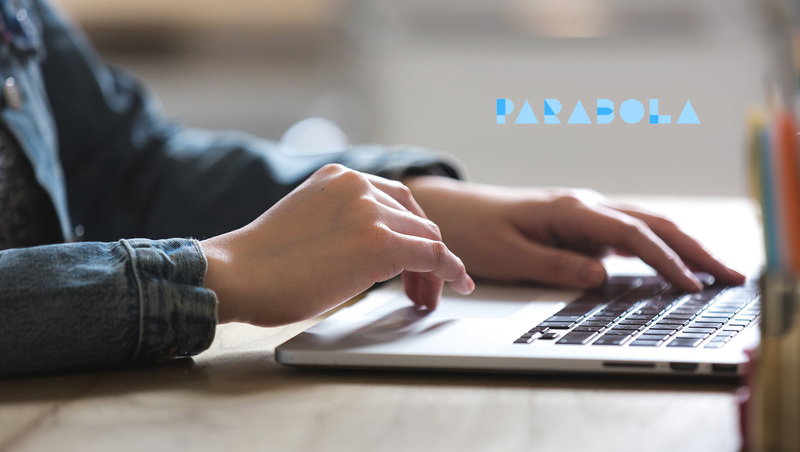 “Parabola has been a game changer in our ability to build custom reporting, often bypassing the need for an additional new service, all without having to wait for an analyst and/or dev person to get involved,” said Reid Sheldon, Director of Global Digital Brand Marketing at Volcom. Using Parabola’s simple drag and drop interface for work automation, teams can pull in live data from anywhere, transform data, and push it automatically into a third-party tool, export it into a file, or trigger actions like sending emails or texts. By automating these processes, Parabola makes data easier to access and actually use, reducing a lot of headaches teams experience today. Additionally, the Parabola platform reduces burdens on engineering teams because it enables non-technical staff to handle more tasks themselves, increasing productivity and efficiency for all. Additionally, Parabola is also announcing support for large data, enabling non-engineers to use data sets that would crash traditional spreadsheet tools. This makes it possible for non-technical people to finally get to work with large data sets in real time and fully on their own. Parabola was co-founded by Alex Yaseen, a former strategy, and operations consultant at Deloitte who performed wide-ranging data analysis for clients while building models that could handle data analysis and process optimization, and Mike Lang, a software engineer at Yahoo! Sports who built the RESTful web service layer for one of Yahoo’s most popular APIs. Based on their experiences, Yaseen and Lang set out to create a product that merged the best practices of the software engineering world with the increasingly sophisticated data needs of knowledge workers. The resulting product for work automation gives everyone from sales to marketing to product management and more the ability to be self-sufficient without requiring an engineering background.